The Minister for Agriculture, Food and the Marine Simon Coveney TD today announced that for participants in AEOS 2 (Agri-Environment Options Scheme) and AEOS 3 who selected the Traditional Hay Meadow action, he is lifting the restriction of the July 15 cutting date for 2013 and scheme participants may commence cutting meadows for hay immediately. This easement will apply to all Traditional Hay Meadow with the exception of Corncrake hay meadows in the Shannon Callows. 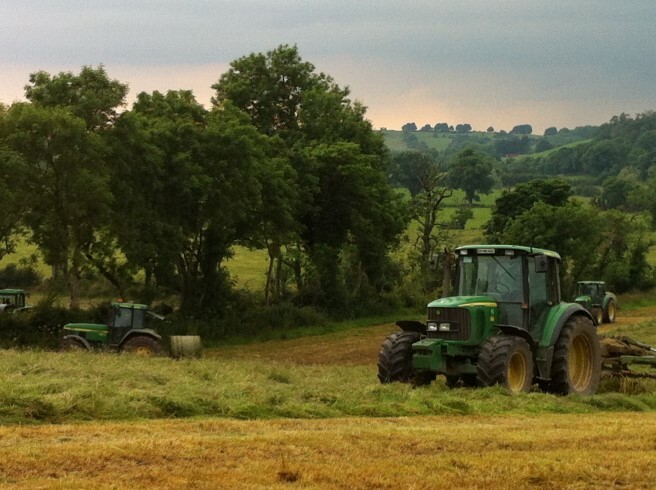 Where this earlier cutting date is availed of the conserving of the meadow as silage is not permitted and all other scheme requirements must continue to be respected. 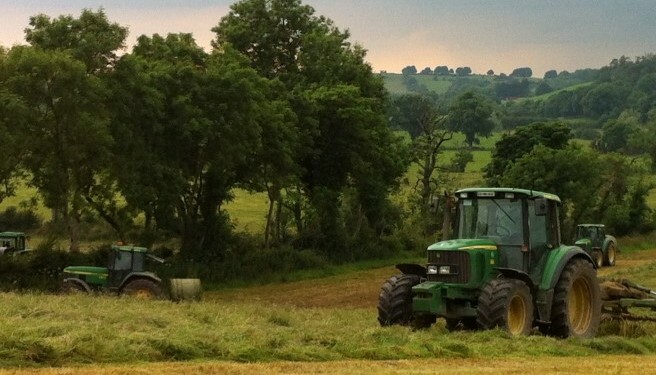 The Minister said that the current weather conditions, which are ideal for hay, making coupled with the fodder crisis experienced earlier in the year formed the basis for his decision.